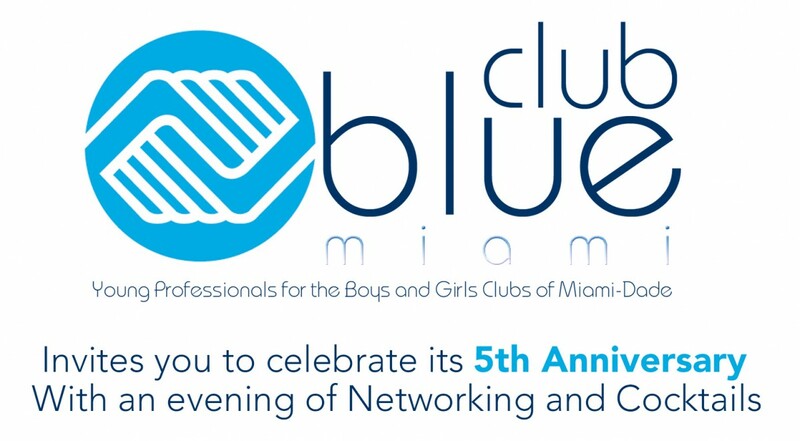 Club Blue Miami invites you to celebrate its 5th anniversary with an evening of networking, cocktails, and artwork by Tiago Magro. The event takes place on Wednesday, June 8th, 2016 from 5:30 PM to 8:30 PM. 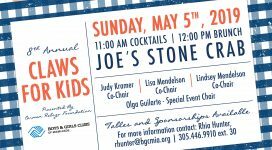 A suggested $25.00 minimum donation includes a cocktail and appetizers sponsored by Trust & Co. benefitting Boys & Girls Clubs of Miami. To RSVP or for additional information please email KFoley@bgcmia.org or call 305-446-9910.